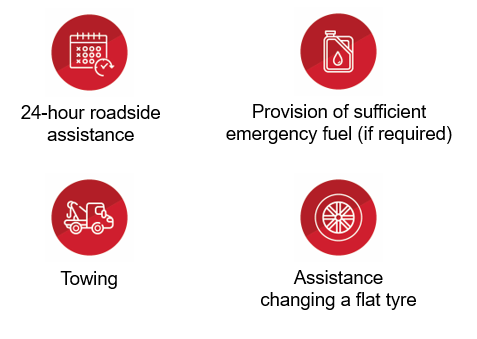 Please contact us on 1300 366 109 to enquire about WEX Roadside Assistance. Our business hours are 8.45am – 7pm, Monday-Friday, Australian Eastern Standard Time. Alternatively, please download and complete the WEX Roadside Assistance Application Form. ‡Terms & Conditions apply. Please ensure you read and understand the Terms & Conditions before you sign up. Interested in WEX Roadside Assistance?